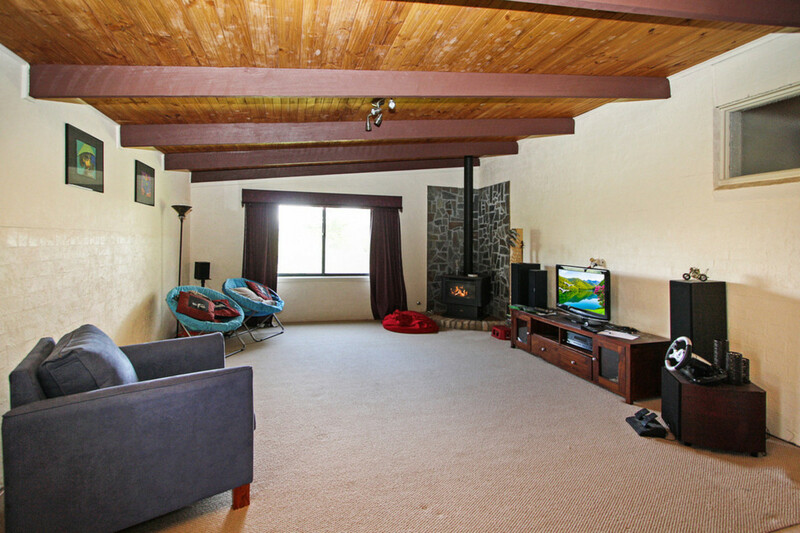 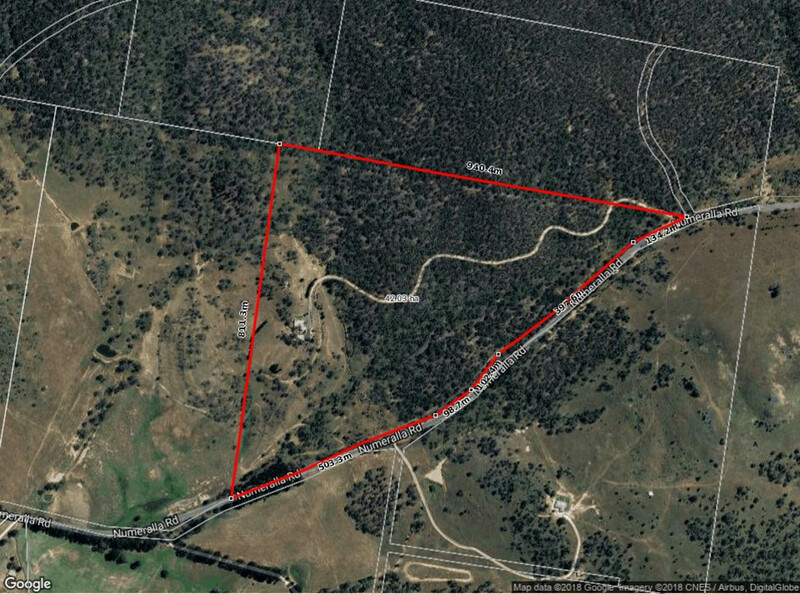 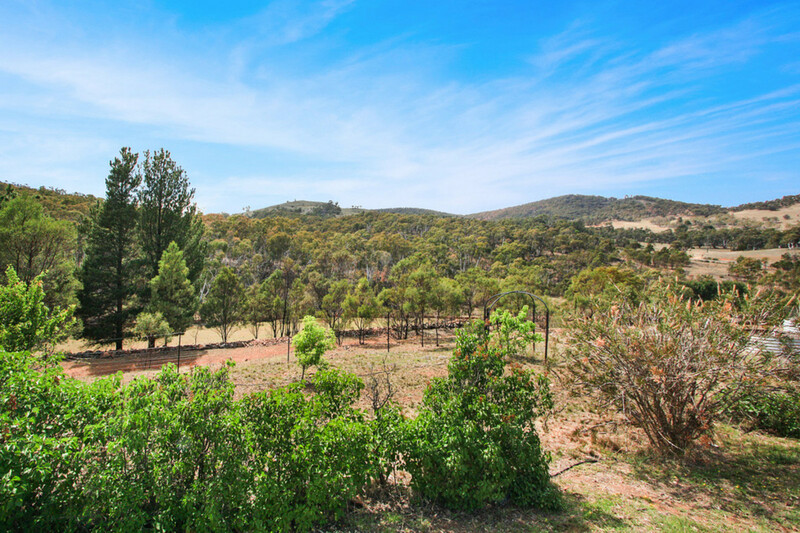 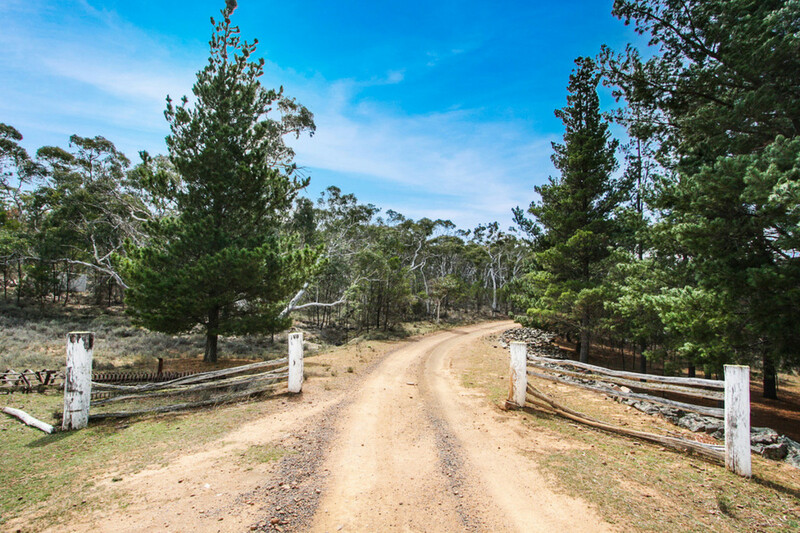 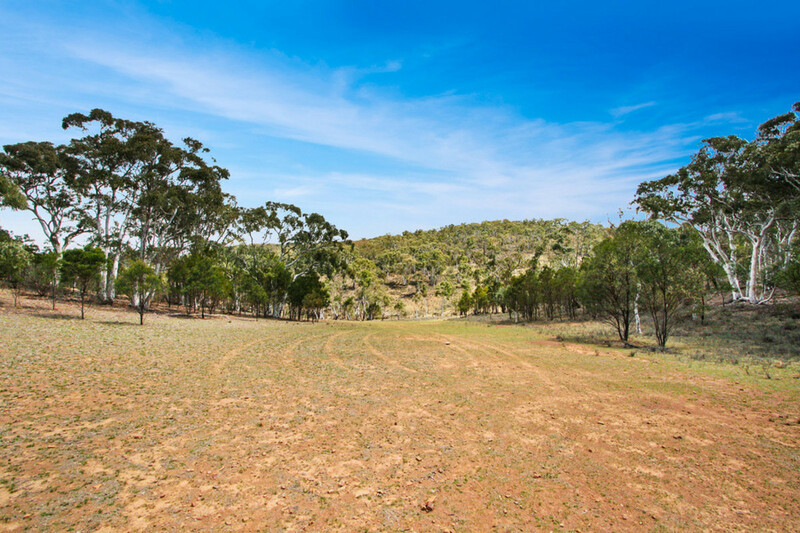 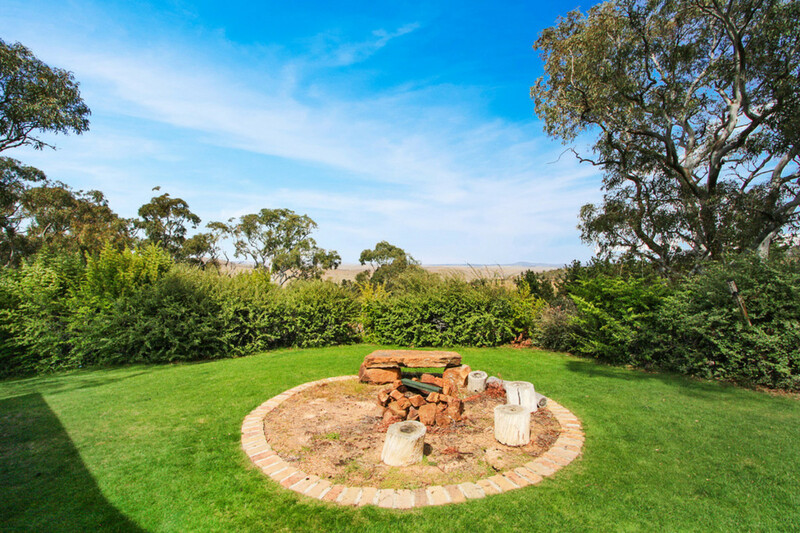 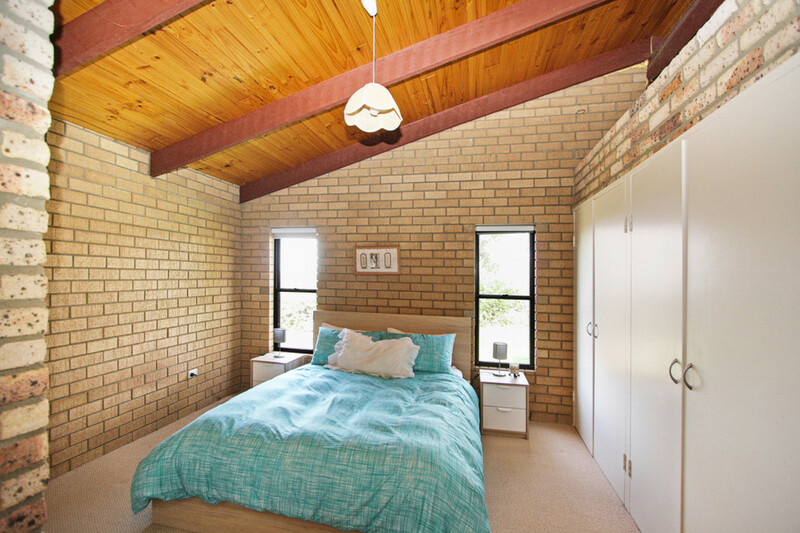 Nestled in a beautifully private location just 12km from Cooma’s CBD, ‘Snow Gums’ boasts the perfect ambience for a relaxed family lifestyle, living among 104 acres of scenic native country and open grazing areas. 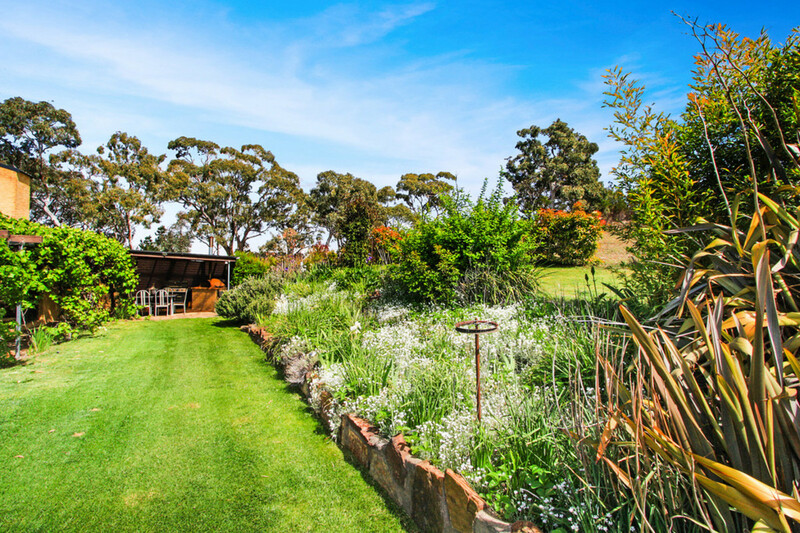 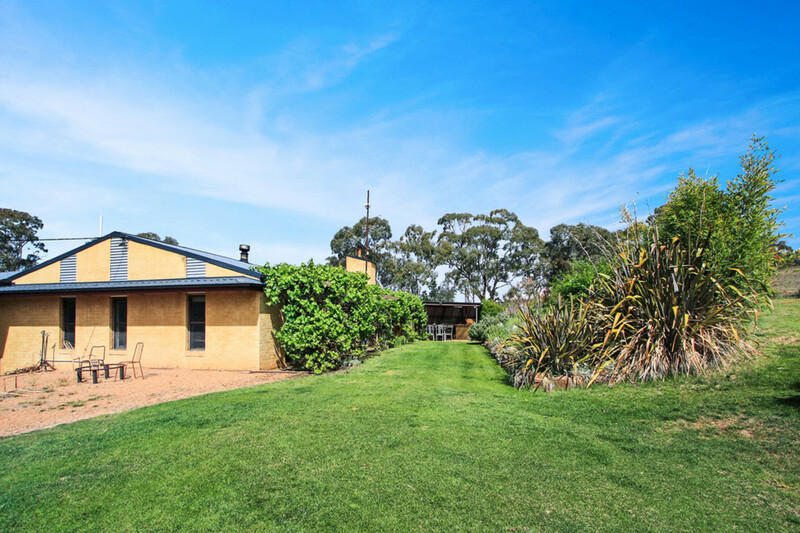 The private driveway meanders through stands of native Snow Gums leading to a beautiful home setting surrounded by mature gardens. 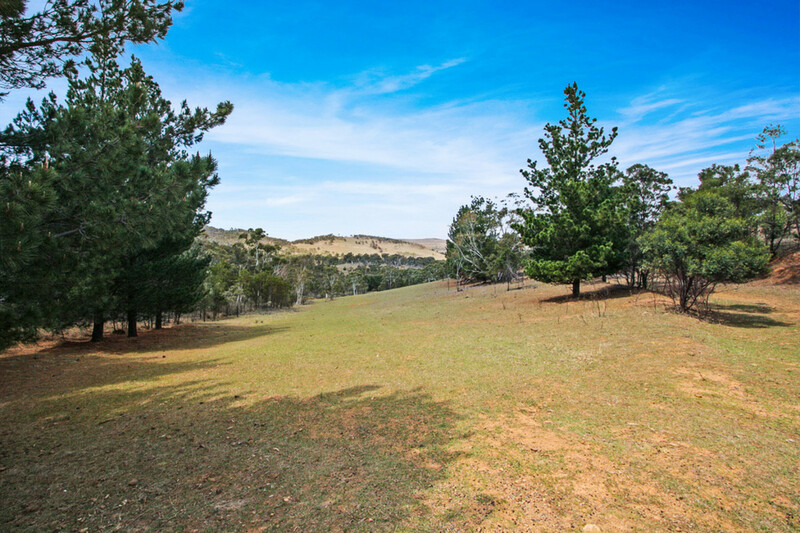 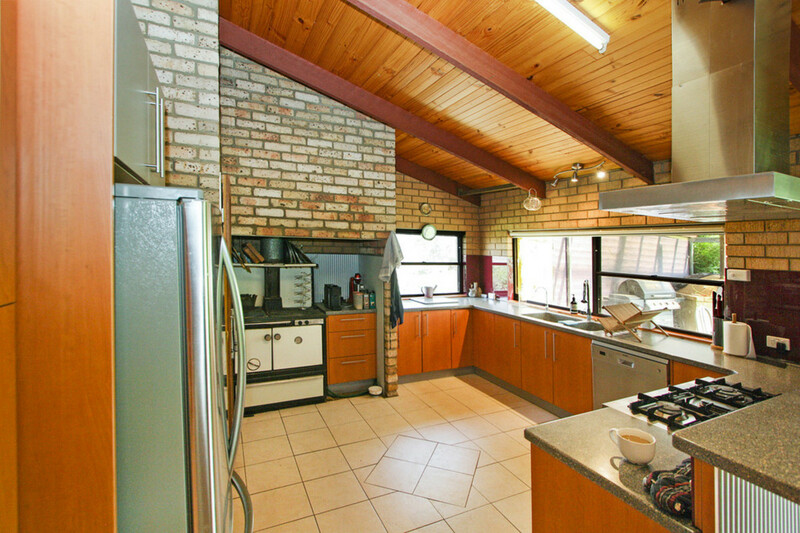 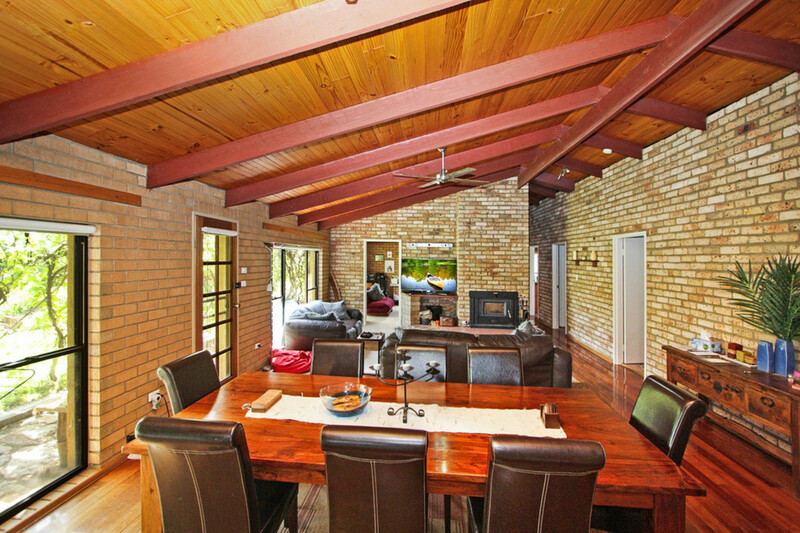 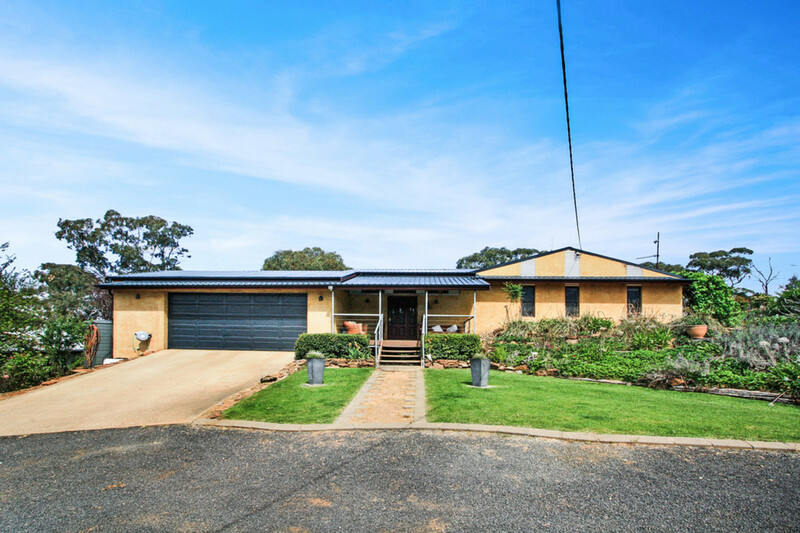 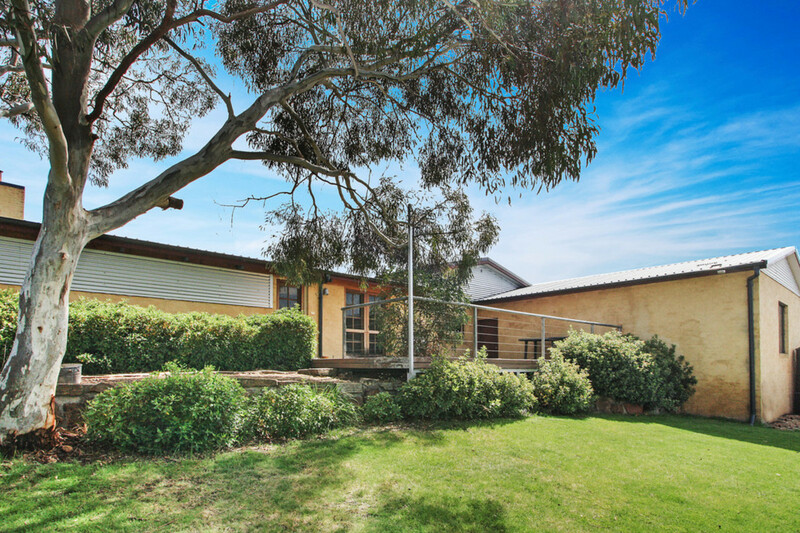 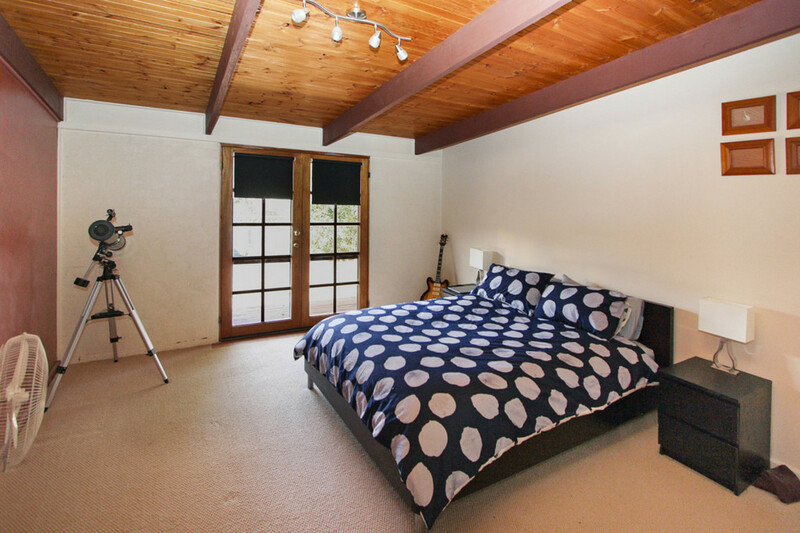 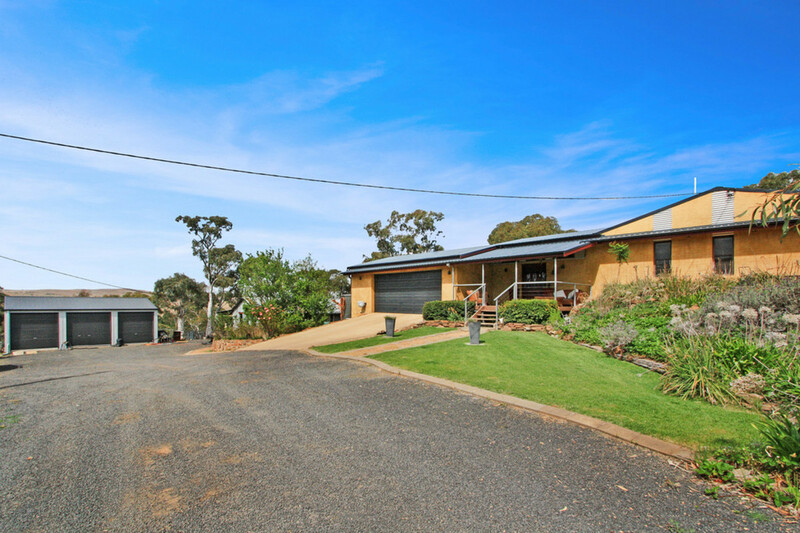 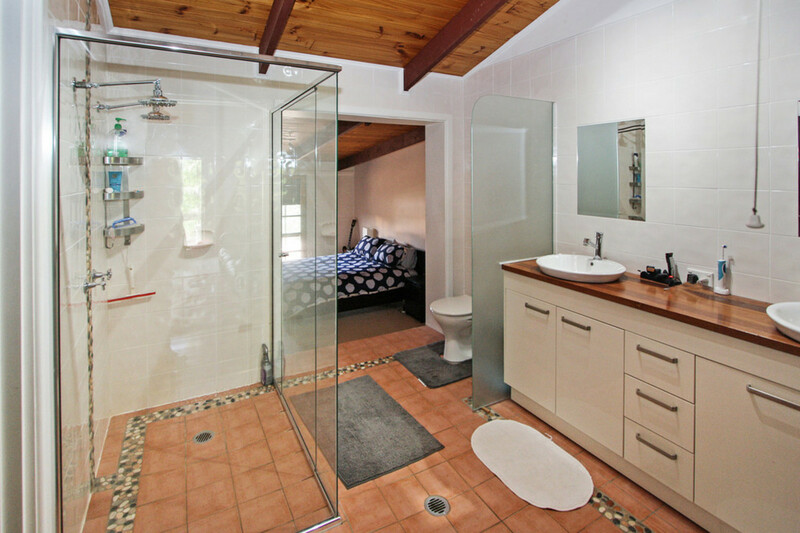 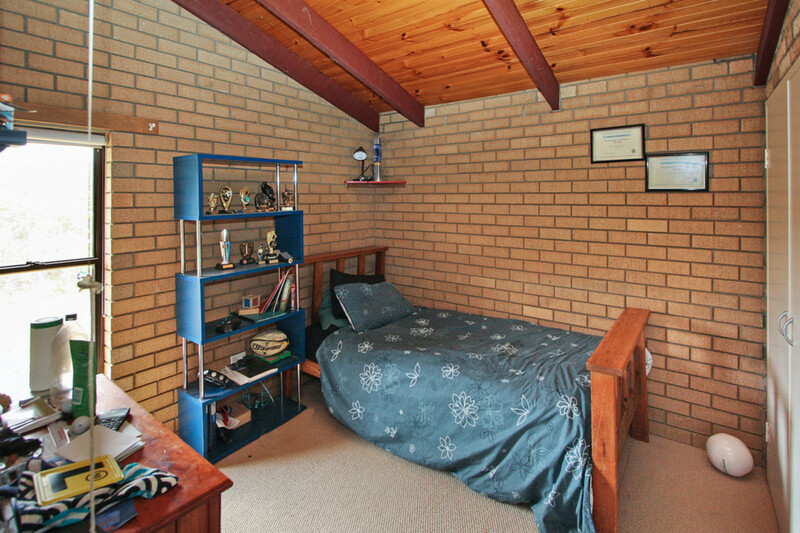 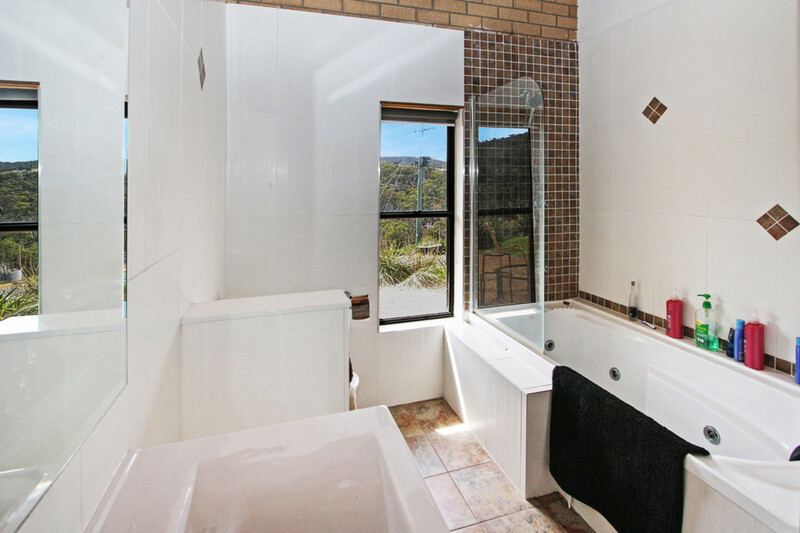 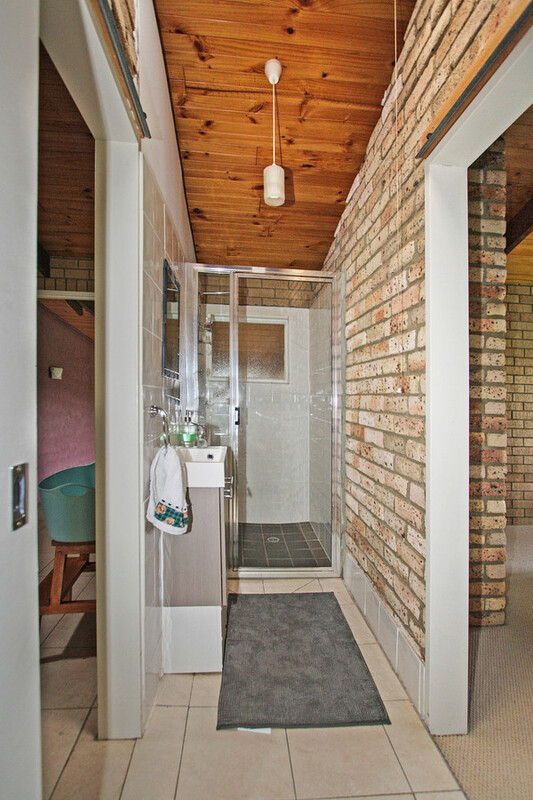 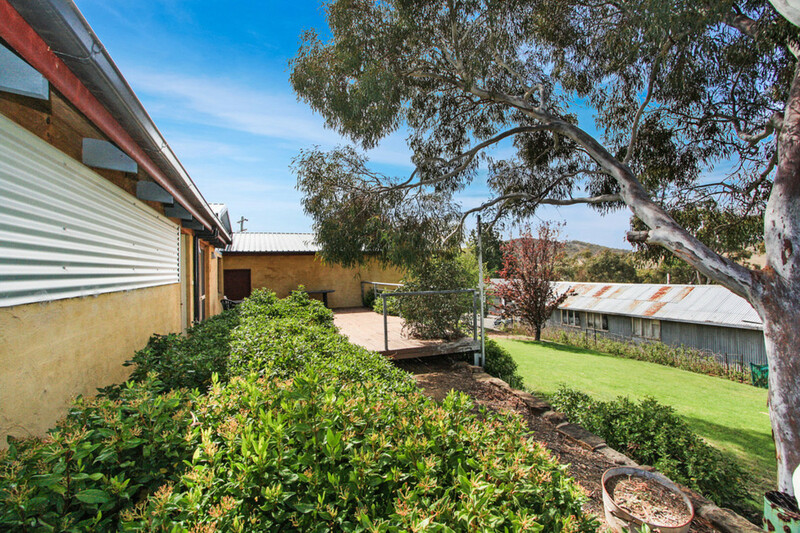 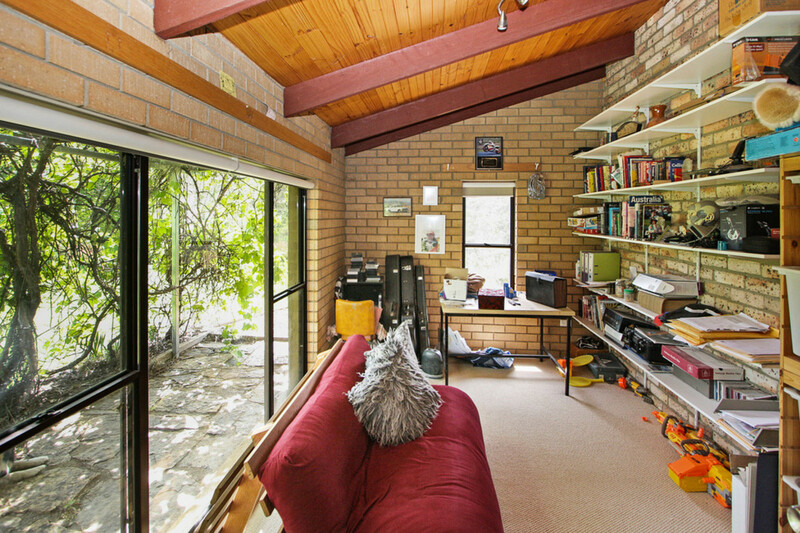 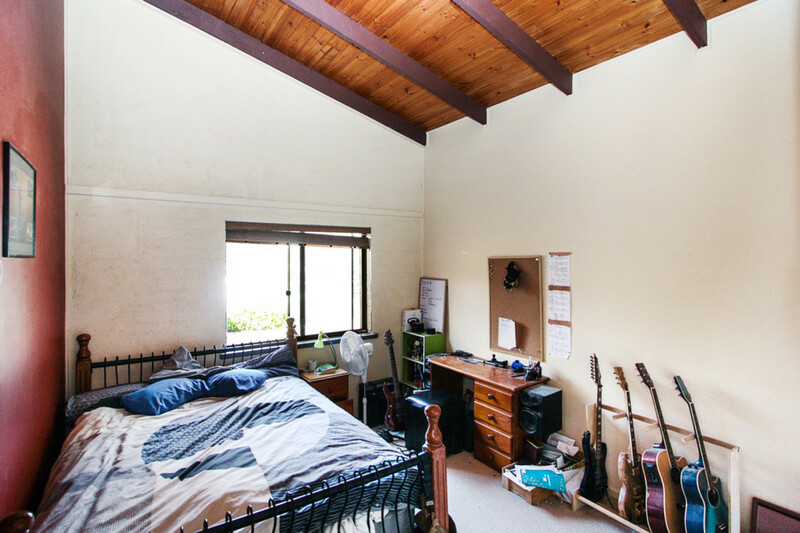 ‘Snow Gums’ offers a great family lifestyle in a hard to find but highly sort after location to Cooma.